Somehow, the rain avoided us! Was an excellent evening, didn't see a single yellow or red flag all day. Wow, you just couldn't gain any ground on that Caterfield. What was in it/what sort was it? It's cool when you find someone at a similar pace to compare lines with and try keeping up with. 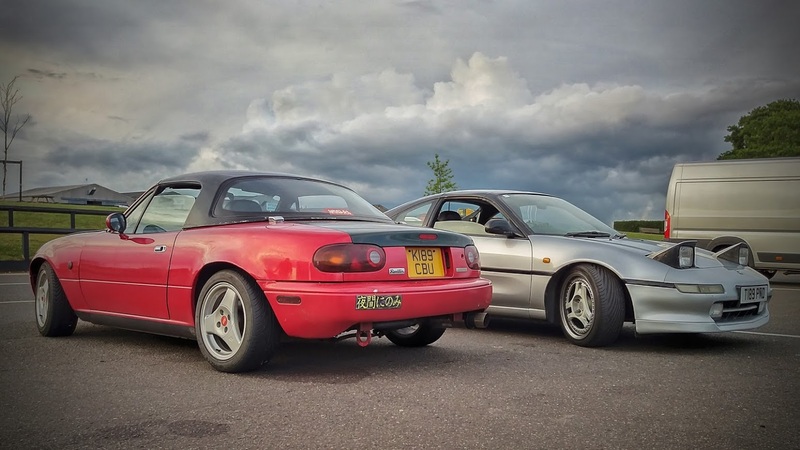 I'm toying with the idea of doing Cadwell or Oulton on the 5th July, just trying to persuade Ash to come along. Good fun. 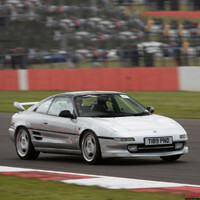 Would be interesting to have a go in a more track focussed MR2 for sure!